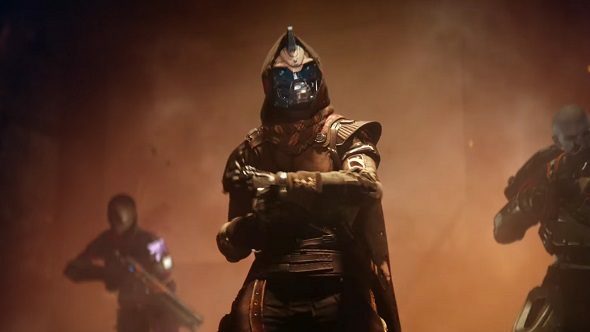 It’s official – Destiny 2 is coming to PC, bringing its distinct blend of MMO and FPS ‘home’. Created by Halo developers Bungie, you can expect moreish gameplay loop, punchy shooting, and beautiful sci-fi landscapes to explore. PC players will finally be able to team up and zip across different planets on their sparrows (think: Star Wars’ speeder bikes), shooting and looting aliens. One thing that was really compulsive about the first game was the way items, called engrams, spilled out of enemies. It made each encounter feel like a deadly pinata stuffed, potentially, with guns. The fact they’re physics-enabled and go tumbling down hills just makes it even better. Anyway, there’s a trailer too, which you can watch above. 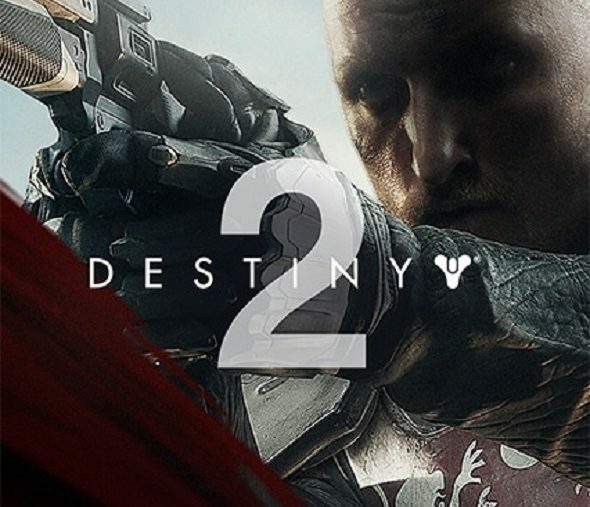 We don’t have to wait long for a play either, as there’s a beta in summer and Destiny 2 will release worldwide on September 8. As you can probably tell from the newest trailer, Destiny 2 marks a shift in tone from the first game. We can’t wait to see it in action. Luckily, a full gameplay reveal is coming on May 18.